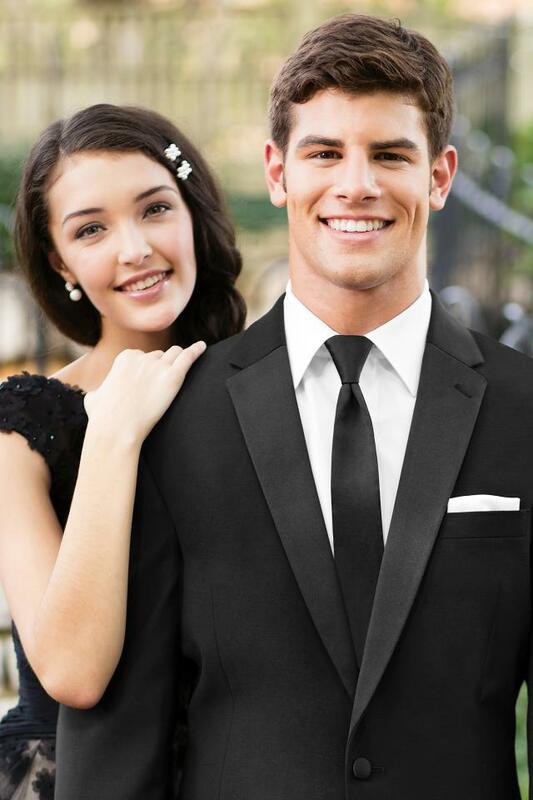 Instantly give your tuxedo a modern look with the inclusion of a Skinny Tie! The Skinny Tie can be worn with a variety of fullback vests. Skinny Ties are available in black, white and ivory satin. Men's and Boys' sizes available.